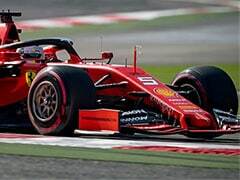 Four-time champion Sebastian Vettel finished fifth in the second Ferrari, after a late spin had damaged his front wing during a duel with Lewis Hamilton. 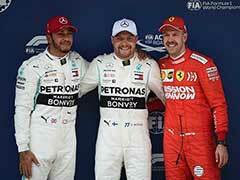 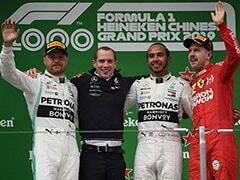 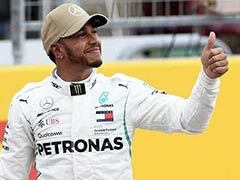 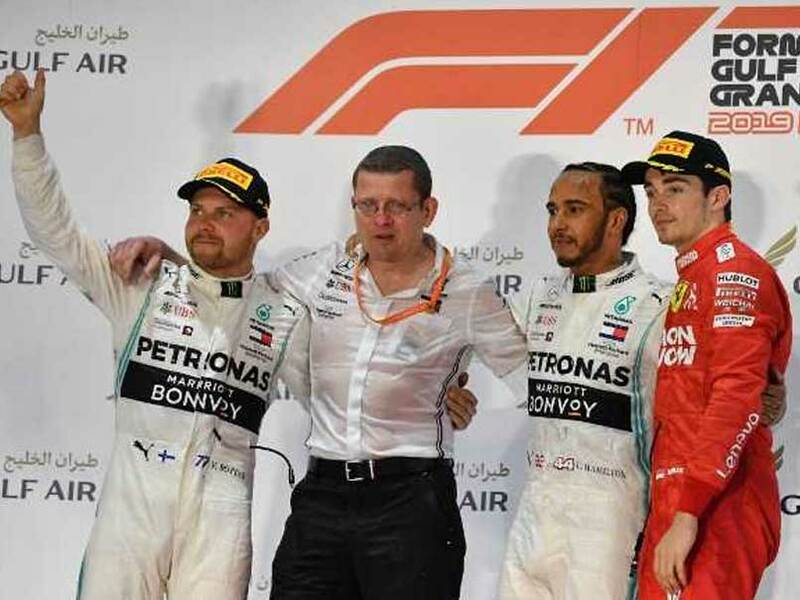 Defending world champion Lewis Hamilton took advantage of Ferrari new boy Charles Leclerc's wretched misfortune on Sunday when he claimed a dramatic victory for Mercedes in the Bahrain Grand Prix. 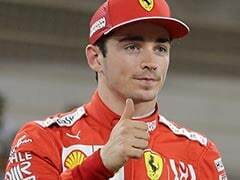 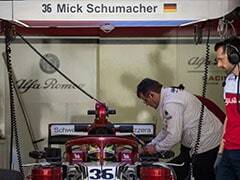 The five-time champion, who looked to be heading for second behind the 21-year-old Monegasque, gained the lead with 10 laps remaining when Formula One's new star, who claimed a record-breaking pole position for Ferrari on Saturday, was hit by engine problems.